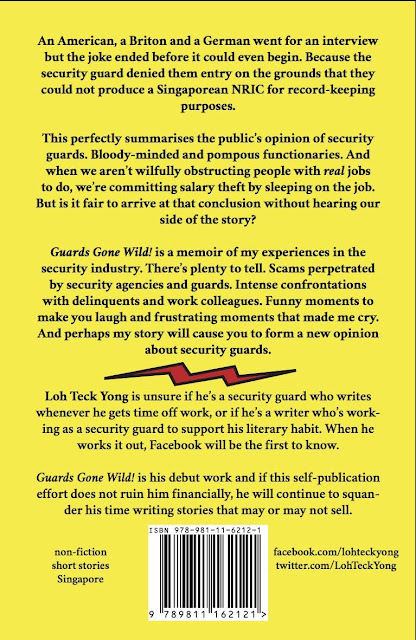 In support of local authors, I'm happy to present to you Guards Gone Wild!, a memoir of the author's experience in the private security industry. Be sure to check out the sample chapter available in the post! Guards Gone Wild! is a memoir of Teck Yong's experiences in the private security industry. There’s plenty to tell. Scams perpetrated by security agencies and guards. Intense confrontations with delinquents and work colleagues. Funny moments to make you laugh and frustrating moments that made him cry. And so on and so forth. But Teck Yong doesn't want you to just laugh or cry along with him. In order to reduce conflicts between security guards and the general public, he thinks there are some serious questions that need to be asked. For example, why are some shopping malls are more popular with delinquents than others? Why do security guards get cranky when customers want to enter the department store at the very last minute? Are security guards overworked? What are the negative effects of sleep deprivation? The answers to these questions and more can be found in his book. 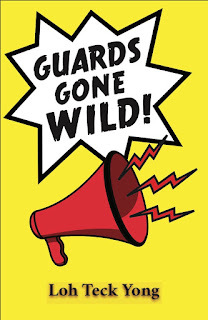 Get a preview of the table of contents for Guards Gone Wild! and read a sample chapter! Guards Gone Wild! is now available at LocalBooks.sg and at selected Times and Kinokuniya bookstores. 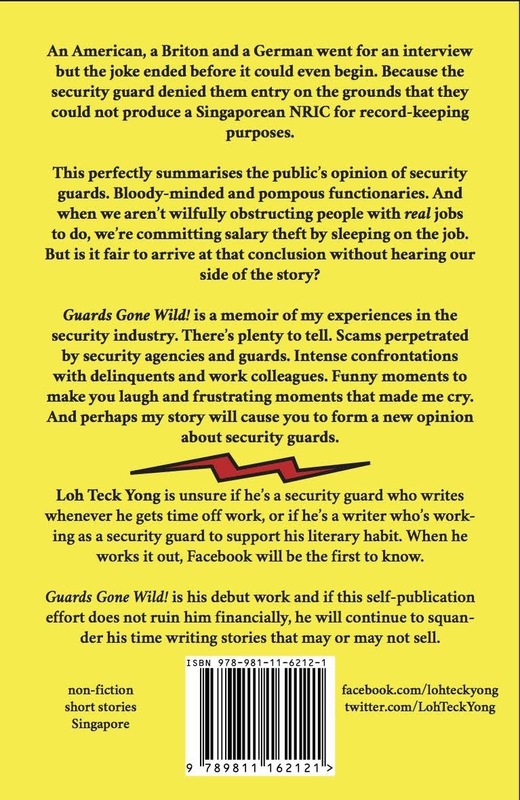 Loh Teck Yong is unsure if he's a security guard who writes whenever he gets time off work, or if he's a writer who's working as a security guard to support his literary habit. When he works it out, Facebook will be the first to know. Guards Gone Wild! is his debut work and if this self-publication effort does not ruin him financially, he will continue to squander his time writing stories that may or may not sell. 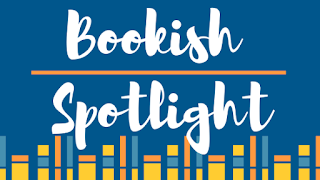 Books reviewed on Bookish Michelle are purchased by myself or borrowed from library unless otherwise stated. The review post will state specifically if books reviewed are obtained via author, publisher or company. 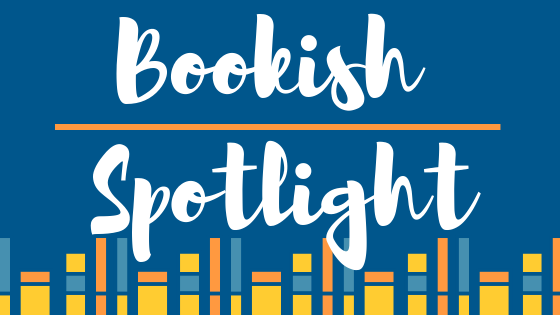 In these instances, I have not received any monetary compensation in return for the reviews although I received a sample product for the purposes of the review and this in no way affects my own honest opinion of the books.